I was also looking for a brush which could pack the eyeshadow on eyelid. All my other brushes were providing a decent wash of colour but I always struggled with packing the eyeshadow and building the intensity. 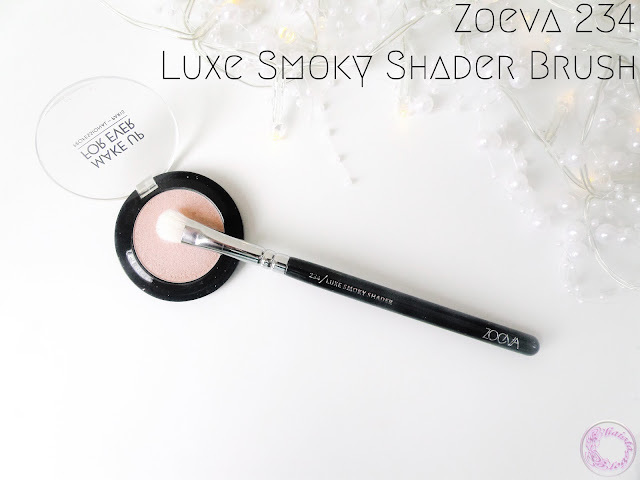 After asking at couple of forums for suggestions and recommendations, I settled for the Zoeva 234 Luxe Smoky Shader brush. The shape, size, natural bristles and price sounded perfect to me. When my order arrived, I was very surprised to see that the brush was securely packed in a plastic pouch with a plastic cap covering the bristles. All this packaging for that tiny price tag was a bit unbelievable at first. Because not all brands deliver their brushes so hygienically packed. The plastic of pouch and cap is very durable and thick, making them both suitable for travelling as well. 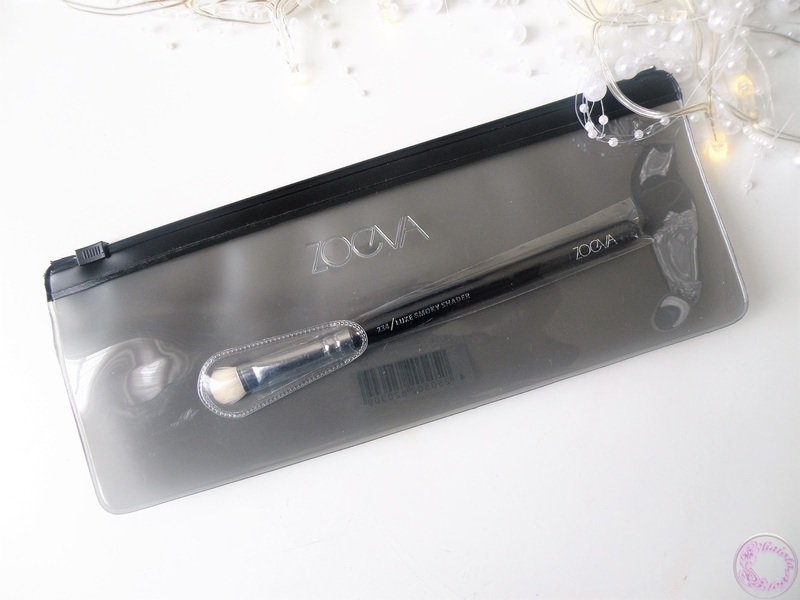 All Zoeva individual brushes come in individual packing. 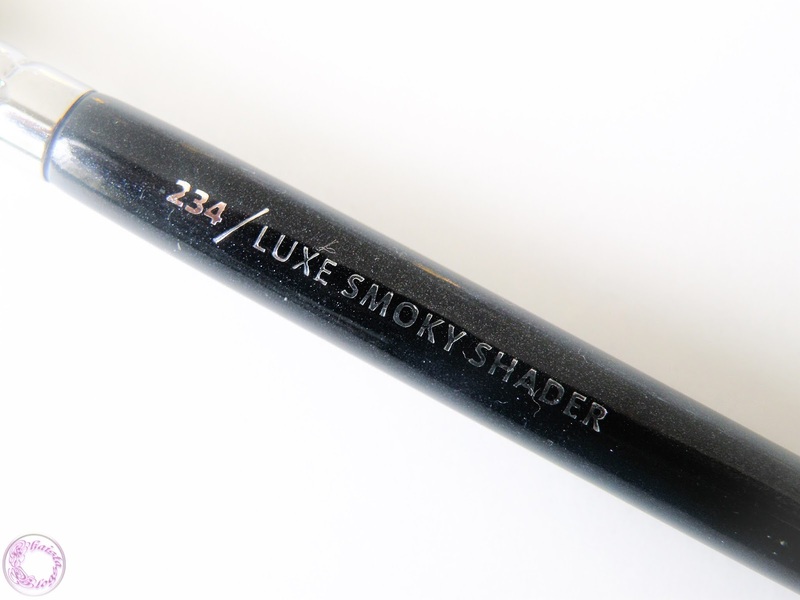 I got the 234 smoky shader brush with goat hair bristles and simple black handle with silver colour engraving of brush name and number. At the far end of handle is the brand name written. 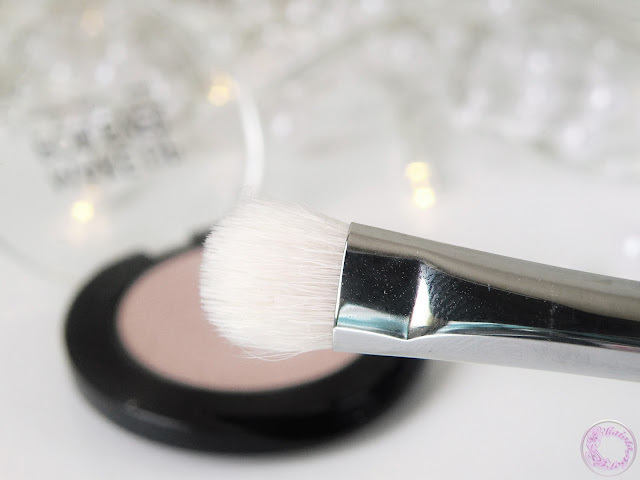 The brush itself is quite light and easy to handle. Zoeva also offer the exact same brush in synthetic bristles with different kinds of handles as well. So there is a choice for everyone. The bristles feel so soft on skin and are densely packed but tapered at the tip. Also bristles are cut slightly round at the corners. Natural bristles pick a decent amount of product with one or two swipes as you can see in the photo below, which makes it quite comfortable to work with. 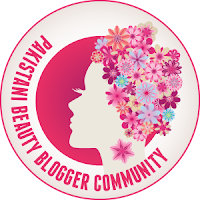 The flat part is perfect for applying colour over the lid and tapered end is design for smudging and smoking out the product under the lower lash line and on top of upper lash line precisely. I have been loving my brush so much since the first day. It does give me good application of colour and definitely cut down the amount of time I used to spend on packing the colour over my eyelid. Zoeva brushes are definitely must have for any brush lover, who wants a decent product but staying in the budget at the same time. I hope you have enjoyed my review. Zoeva 234 luxe smoky shader brush is also a dupe for MAC 239 shader brush and Sigma E55 brush. 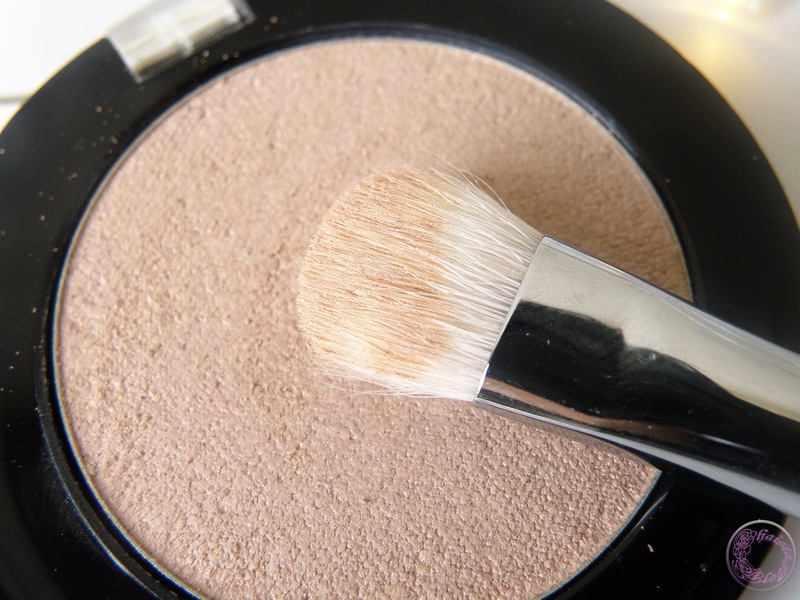 This looks so great for blending and building up a smokey eye! It looks really good and similar to Sigma E55. Nice review.